This course is FULL, please call and we will gladly put you on the wait list. 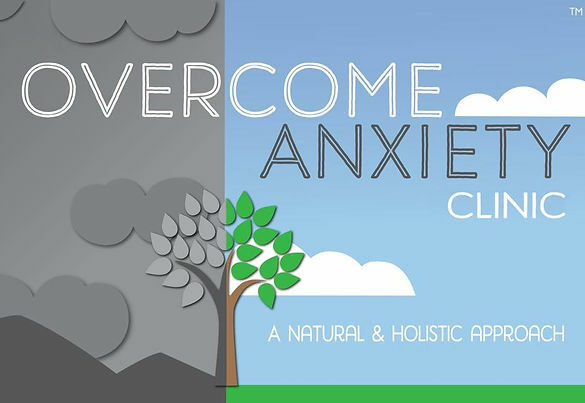 This clinic is designed to help people who suffer from the anxiety of everyday life as well as Generalized Anxiety Disorder, Panic Disorder, and Post Traumatic Stress Disorder. How we will work together:The Overcome Anxiety Clinic works with you to naturally bring you to a place of inner calm through simple to use self-healing techniques. The skills and practices you learn are incredibly useful and profoundly freeing when combating the debilitating effects of anxiety. What you will learn:How anxiety affects your body, your mind and your spirit can determine how fulfilling and successful you are at accomplishing your goals.You will learn what you can do about controlling your anxiety and why it works within each system. Some of the techniques you will learn include breathing exercises, gentle movements, and meditations that help to break the cycles that keep anxiety in your life. Our goal is to help you completely overcome your anxiety. What you can expect:Even though it is taught in a group setting, this is a very safe, private and personal experience. Presentations are given with visual aids such as PowerPoint lectures and handouts. The more you know about anxiety and how to defeat it, the more empowered you become to drive your own self-healing journey! Why it’s important:Grounded in the latest research, the Overcome Anxiety Clinic can help you lead a more self-aware life. Reducing stress can help reduce the risk of major illnesses that are related to inflammation. Reducing stress allows you to think before acting and make clear, informed decisions about your life. As a physician, I spent 15 years in Diagnostic Radiology with a focus on Women’s Imaging. Throughout that process, I saw the amazing technological advancements of Western Medicine, enabling us to more readily detect and treat cancer. Although I was so very grateful for all of this technology, I realized that there was a large portion of patient care that was missing: How do we help patients heal? What I did know was the one thing that continually helped me heal was my yoga practice. My scientifically trained mind needed to unwrap the mystifying impact of yoga at a deeper, fact-based level. 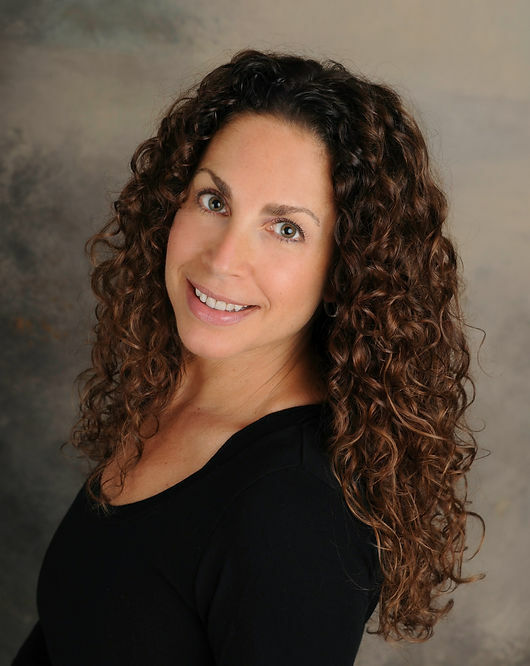 I began my studies in yoga teacher training and continued my studies in yoga therapy. I learned medical research has proven that yoga diminishes the side effects of cancer therapies and improves outcomes of many other medical conditions. My specialized training focuses on recovering from cancer treatments and overcoming anxiety and trauma. With a more complete well-rounded education, I have integrated both the teachings of traditional Western Medicine and the Eastern science of yoga. My therapeutic yoga practice, Yoga Heals 4 Life, aims to achieve optimal health by treating the whole individual: body, mind and spirit.